We are one of the best manufacturers as well as suppliers in the entire market of India. Our product Kureha Rubber Rolling is famous for its high grade and supreme quality that nobody else can offer. We have clients from abroad and that is why we have been exporting as well. 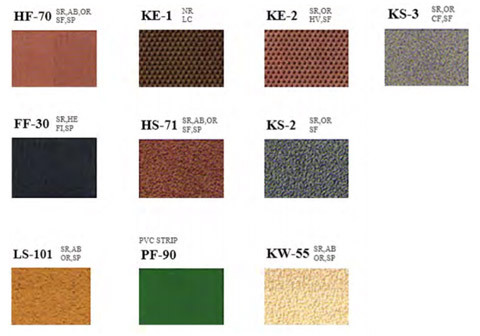 Our product Kureha Rubber Rolling has a reasonably long shelf life. We entertain either medium size or bulk size orders from our clients..